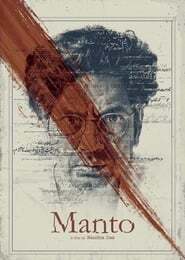 A story of a 20th-century writer “Manto”, who grew-up in the showbiz industry of Bombay (now Mumbai) and Lahore. It focuses the last seven years of writers life during which he wrote some of his most controversial stories, such as Thanda Gosht, Toba Tek Singh, Madari and Peshawar Se Lahore. For which Manto had to face charges of obscenity thrice.